American Wholesale Property: New Property North Central! Thousand Oaks and Henderson Pass! 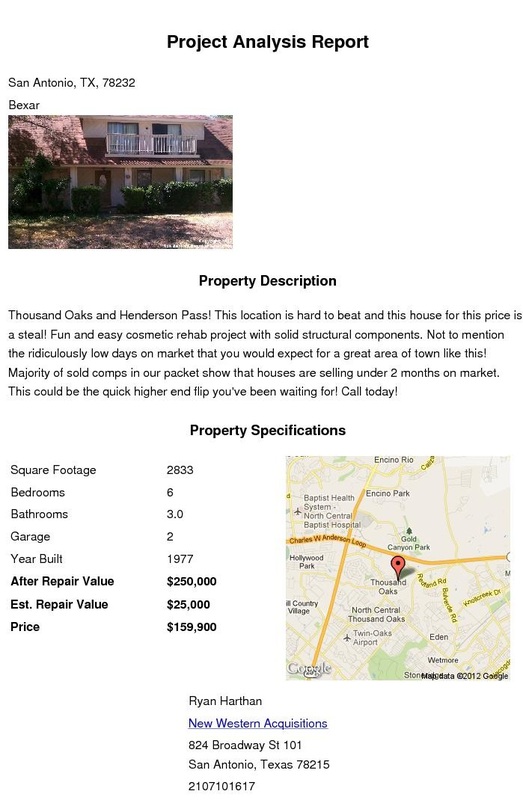 This location is hard to beat and this house for this price is a steal! Fun and easy cosmetic rehab project with solid structural components. Not to mention the ridiculously low days on market that you would expect for a great area of town like this! 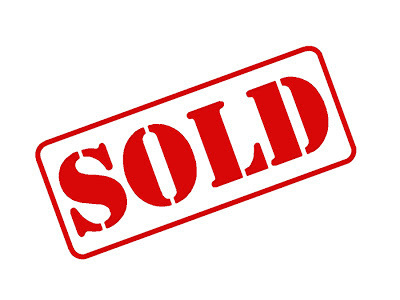 Majority of sold comps in our packet show that houses are selling under 2 months on market. This could be the quick higher end flip you've been waiting for! Call today!